Aroona is a large Dormer Bungalow situated on the edge of Lancaster which offers good transport links into the city or is within walking distance for the more keep fit conscious. The home offers accommodation to five young people between the ages of eight and eighteen years. 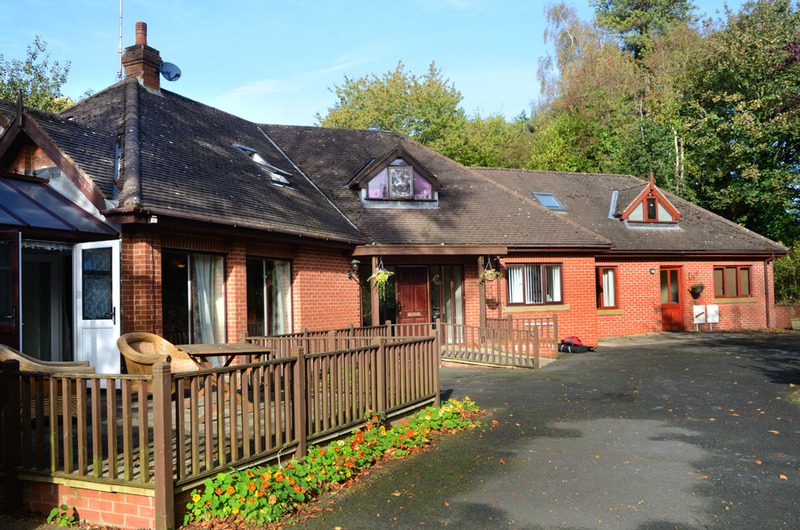 There are four bedrooms in the main house and a single occupancy attached to the home which is designed to encourage young people to become more independent with support from staff to enable them depending on their needs to experience some level of independence which will support their future choices after Aroona. At Aroona we specialise in providing care for young people who have physical and learning difficulties, emotional and behavioural difficulties, and mental disorders excluding learning and sensory impairment. We aim to ensure that our house reflects that of a family home where the young person feels safe and secure in a non – institutionalised setting. When a new person arrives at Aroona staff will welcome them to the home and give them all relevant information about the home, and invite them to ask any questions. Staff will introduce the young person to their Key Workers and explain what their role is and how they can help to keep them safe and well cared for. They will make sure that personal needs and welfare is a priority, and will ensure that all medical needs are met by visiting the doctor, dentist and optician to keep the young person healthy. Staff can also give lots of help and advice and will encourage the young person to speak about the things they like doing at the weekends and after school, so that they are busy doing the activities they enjoy. Some of the young people take part in many different things like boxing, judo, football, swimming, and golf. Staff aim to introduce young people to new experiences to broaden they interests and hobbies. The list of opportunities is endless as everyone is different. At Aroona we will try and facilitate any aspirations the young person may hold. The young people meet once a week to share foods they want to eat and create a well-balanced menu. They will discuss and resolve any issues from the previous week. They may wish to share or make any requests regarding their accommodation. Or just share any new ideas about the home. Each young person can access a children’s rights worker or independent person who will visit and speak in private to the young person should they not want to discuss the problem with Aroona staff. All young people are encouraged to talk about anything that concerns them as we can often help. We actively encourage those young people who have family links and welcome families to visit and keep contact with the young person.